A horror detective story about two sisters, whose world is created from the surreal visions of Vojtěch Mašek, one of the most acclaimed Czech comics authors. 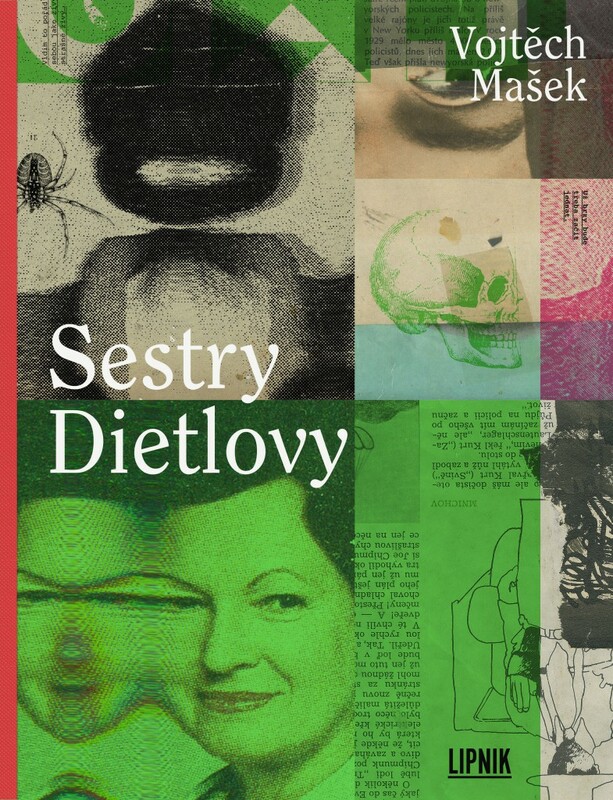 When one of the Dietl sisters ends up in hospital after what appears to be a brutal attack, leaving her with a mutilated face and unable to move, Mašek leads the reader on a detective story exploring change of identity, doppelgängers, deformation, hallucination and altered states of mind in contrast with idyllic family life. This comics takes place in a fictional world woven from dreams, hazy and distorted memories of childhood fears, fear of the unknown and the desire for a safe hiding place. Reality constantly disrupted by doubts, changing points of view, the neurotic need to find objective truth. All this is contained in the story about the Dietl sisters – many theories, many possibilities but seemingly with only one solution. Mašek employs a unique multilayered art style, combining backgrounds created from various texts, newspaper cuttings and patterns with the main plot taking place in the foreground. The connections and juxtapositions between these two levels brilliantly evoking the main themes of the book.